Quality, Professionally Installed TV Points; The TV Magic Point of Difference! 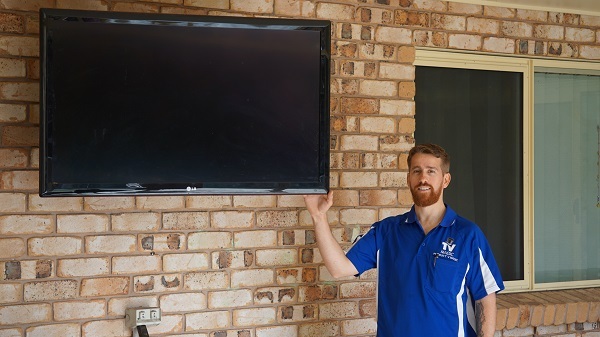 When you're thinking about recieving a quality service in Roseneath, you are probably thinking about things like, getting a quality haircut, a quality mechanic job or a quality shirt tailored, but what does it mean to have a quality TV Point Installation? 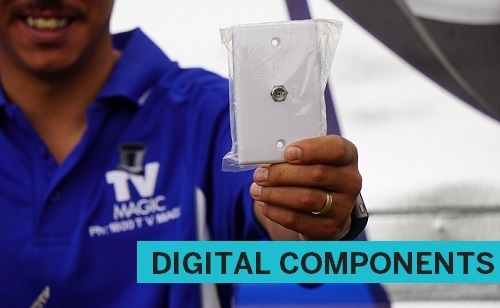 I'm your local TV Magic Technician Gordon, and I'm about to help you find out! 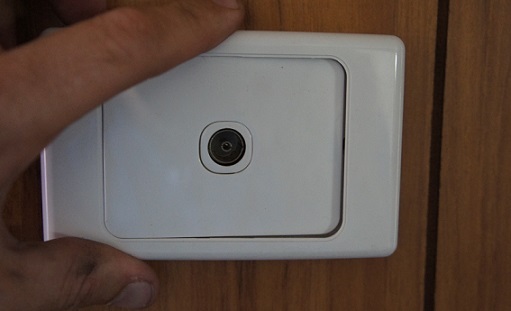 If you've never really thought about TV Points (which we can't blame you for) then you may not be aware that there are correct ways and incorrect ways to install them which can really affect the performance of your TV's. Also using quality equipment such as good cabling can determine how much wear and tear they are likely to experience. 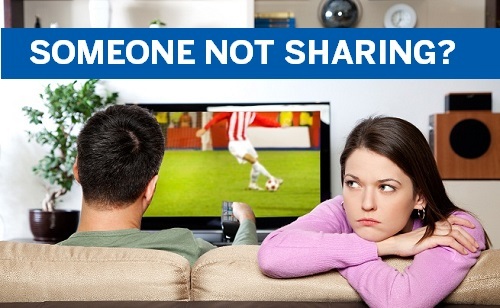 Many people many not realise that their reception problems can come from a TV point that was installed by someone inexperienced or a little careless. 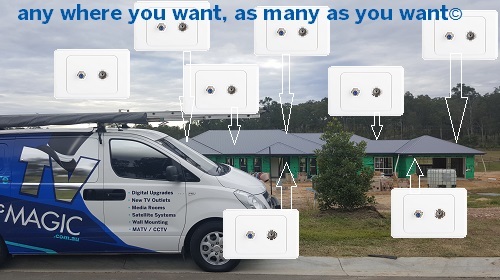 At TV Magic Roseneath, we are always carefult to check what you current strength of TV signal is before we go ahead and install new TV Points. Why? Because, if you already have a weak TV signal, then you are going to weaken it further with a new TV Point, and this means interference to all of the original TV's. 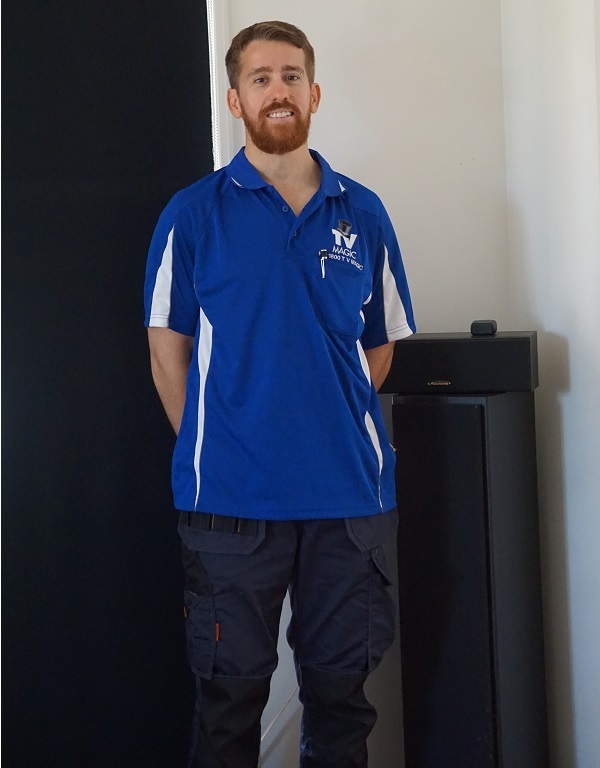 So you see that the person who installs your TV Points and the way they do it, can be pretty important, and you can't get better service than from TV Magic Roseneath! 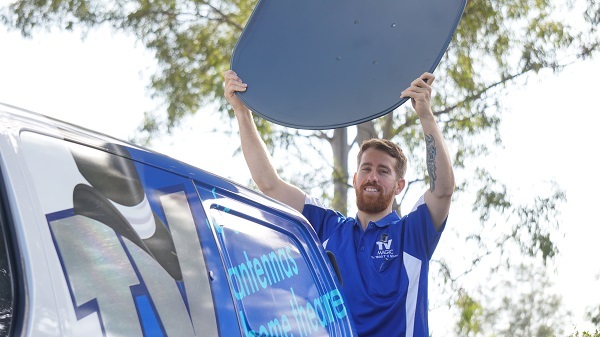 If you want to know that you are getting quality service for your money, from a TV Antenna company that really cares about the results you get, then TV Magic Roseneath is the service for you. Why not give us a call today?